It looks like the Croatian president Ivo Josipovic and his politically minded allies from “former” communist echelons, i.e., the equally incompetent Social Democrats government led by Prime Minister Zoran Milanovic, have watched too many James Bond spy movies and have concluded that suitcases filled with cash and several passports one always saw in the fiction genre as the spy’s tools, could in reality be successfully used as a quick getaway from the economic crisis that’s consistently pushing the country towards bankruptcy. Only a couple of days ago the Croatian President had announced that he salutes the government’s freshly baked idea of putting Croatian citizenship up for sale! They said the idea needs more work and weren’t sure as to what price tag should come with the citizenship. 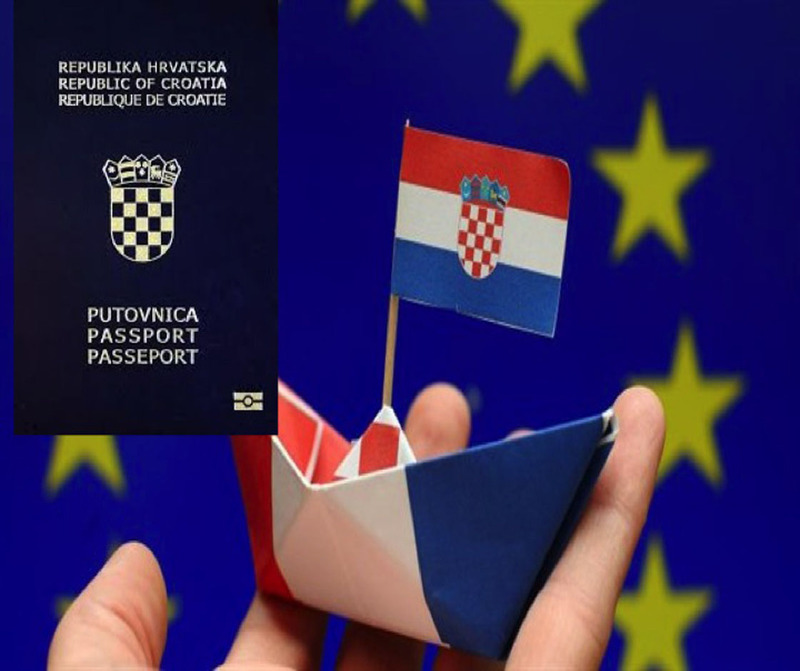 Millions of Euro per citizenship hit gluttonously swirl around the minds of those in Croatia who think that the economy could be saved by “cashing up” the state revenue through sale of passports! The idea is certainly not new. While its implementation in several countries may have temporarily plugged somewhat a gaping hole in a state budget, it has certainly not proven to be the economic saviour and guarantee of ongoing economic prosperity by any standards of measure. Cash-strapped countries such as Portugal, Spain, Malta, Netherlands, Antigua and Barbuda, Granada … are among the countries that either allow direct citizenship by investment or offer pathways to citizenship for the wealthy. However, such inflow of cash has not made the economy stable and standards of living rising. Not by a long shot! Incompetent governments fail to come up with programs of economic recovery, which activate citizen participation and usage of available domestic resources and, in that climate, have privatised or sold anything that could be sold. Selling citizenship is becoming a new ‘asset’ in a government’s ‘investment’ offer portfolio? The Chinese, Russians and people from the Middle East have been reported in the world media as the ones to whom the citizenship marketplaces have been particularly attractive. While Croatia may or may not be attractive for many in the citizenship marketplace to live in, being a citizen of Croatia would give them the attractive advantage of spreading their daily living and education of children wings to the whole of the European Union. Despite Reding’s force it seems that the wealthy can buy citizenship in at least a handful of countries offering a direct citizenship-by-investment route with no residency requirements. Croatia’s Prime Minister was asked the question as to whether the sale of Croatian citizenship to foreign investors could also be a bait for suspicious capital and replied that suspicions about capital exist everywhere, that London, for example, is filled with people who had earned billions in Russia and similar countries and had without a problem gained British citizenship and that no one had asked them about the source of their money. This reply and this kind of thinking reminds me of misplaced bantering on the streets rather than something a Prime Minister would say on such a serious issues. But then again, no surprise there when it comes to Zoran Milanovic who evidently has a major difficulty in raising himself and his rhetoric to professional levels expected of someone in such a high position. But not only that, the fact that Milanovic chose to mention London (Britain), rather than say Bulgaria, is quite telling and is very unsettling particularly because corruption in Bulgaria is rife (as in Croatia) and when it comes to “trusting” a corrupt public administration with the benefits a Passport can bring extreme caution is a must. “Even someone with a criminal record who has been turned down for a British passport can qualify for Bulgarian citizenship under the scheme, agents brokering the deal said”. “The person who wishes to come, who wishes to invest, who wishes to contribute to the wealth and prosperity of the community into which he is coming, the government also gives him the citizenship under certain conditions, but, that is not a final decision for us and we are talking about it,” said Milanovic, adding that the public opinion also interests him in this matter. “As far as I am concerned there is capital of criminal origin, which is the result of criminal actions and in that case, to the degree imposed upon us through international legal cooperation, we must be strong in that and not allow it,” Milanovic said. Oh dear! How does one trust the Prime Minister and, indeed, the President with this when they have done very little to rid Croatia of crippling corruption in public offices, which will be the ones who would process and control the ‘citizenship for sale’ shop!? I certainly cannot! Oh dear! How does one trust a Prime Minister and the President with this when they seem to have failed miserably in analysing the effects citizenship sale to the wealthy have had on other countries’ economies!? 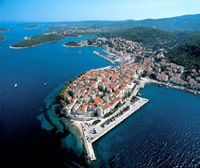 Certainly, much of Croatian public is against the idea of selling Croatian citizenship. Some even see it as selling the Croatian sovereignty. All those against the idea see it as not having the “blanket” economic recovery benefit promoted foolishly by those in government. The Vice-president of Croatian Democratic Union (HDZ) parliamentary representatives’ club, Goran Jandrokovic, has commented for Croatian TV that this “new plan” of those in government is an “idea” that will most likely not come to fruition, but that “it shows how deep the political and moral collapse of the government is. That is a move of desperation!” – Jandrokovic, who sees this idea as anti-EU, said. One has to conclude that the goverment has no mind left at all. Bringing home all of the diaspora easily should be the first priority.Their investment is worth billions not millions. That has more wealth then selling citizenship. selling citizenship does not bring back and retain culture and values of our country. It teaches our children that money is worth more then who they are as a people when their life, ideas and dreams of their homeland are sold so cheaply. I do not know who would betray our people more those who are selling us or those who are coming to rob us. Little new here, Ina. Money and power has always bought and corrupted politicians and elected officials. I genuinely believe in karma and The Hague, even thought the latter moves painfully slow, it has much in its sights. Robbers in the night… they eventually get their due. Ah the skullduggery of politics is everywhere! Thank you, Ina, for sharing. Me too, Barbara – it’s insane and I hope it won’t go ahead. I GUESS IF ONE NEEDS TO STIMULATE REVENUE…? AMEN TO THAT GODSEND HAPPENING! 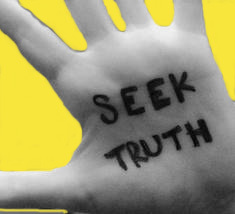 Thank you for this wonderfully informative and enlightening blog…it is truly a stand-out! Well said,Ina. I am a Croatian citizen through birth but did not realise that these people in the Croatian government were selling citizenship ad hoc to whomever sought it and for whatever reason. This is absolutely disgraceful. However, it is a sign of the times as governments grasp for money to pay for poor management and to pay for impossible promises.